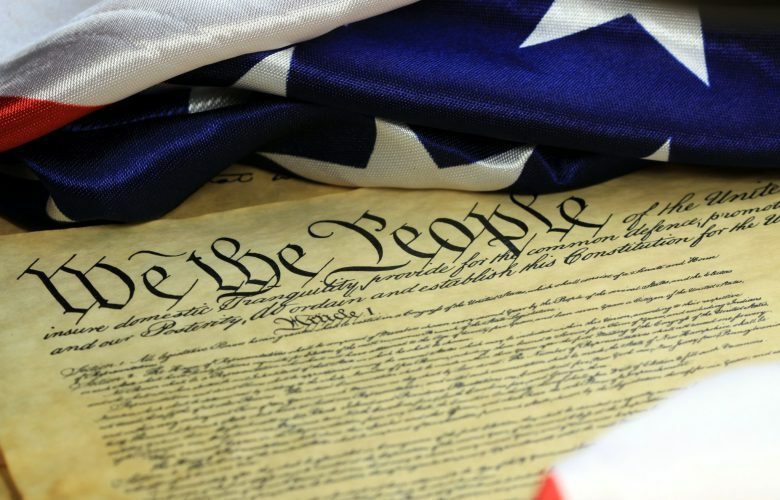 One of the key protections enshrined by the Fifth Amendment to the U.S. Constitution is the requirement that any exercise of eminent domain must be for a valid public use. Properly applied, the public purpose clause is intended to guard against private takings because any “law that takes property from A and gives it to B  is against all reason and justice …”Calder v. Bull (1798). But the U.S. Supreme Courts’ fidelity to that plain guarantee faltered in Kelo v. City of New London (2005), where the Court held that the City of New London could lawfully condemn 115 privately-owned properties and homes in the hopes that the neighborhood might be redeveloped into an office park with hotels and restaurants, resulting in more property taxes for the community. According to the Court, the potential benefits arising from economic development provided a sufficient public purpose to justify the city’s condemnation actions. In response to that shocking decision, forty-four states—including Louisiana—enacted laws or amended their state constitutions to strengthen protections against that particular type of eminent domain abuse. Despite this trend away from Kelo, the Louisiana Supreme Court, by a 4-3 margin, upheld the government’s decision to take a privately run port facility away from a firm called Violet Dock Port and then lease it to a competitor. The majority opinion in St. Bernard Port, Harbor & Terminal Distr. v. Violet Dock Port, Inc., LLC (2018), concluded that the government’s plan to transfer port operations from one private business to another fell within Kelo’s “economic development” rationale. Frankly, the dissent’s condemnation does not go far enough. Condemnation actions for economic development purposes are often contrary to the public interest and frequently benefit the rich and politically connected at the expense of poor and minority communities. Consider, for example, Poletown Neighborhood Council v. City of Detroit (1981). There, Detroit had condemned the Poletown neighborhood for the benefit of the General Motors Corporation, promising that a new automobile factory would create approximately 6,000 jobs and alleviate a crushing economic recession. After heated protests and a hurried decision by the Michigan Supreme Court upholding the condemnation for economic development purposes, the city razed the Poletown neighborhood to make way for an auto plant that never created the promised jobs. To justify the exercise of eminent domain solely on the basis of the fact that the use of that property by a private entity seeking its own profit might contribute to the economy’s health is to render impotent our constitutional limitations on the government’s power of eminent domain. Poletown’s [economic development] rationale would validate practically any exercise of the power of eminent domain on behalf of a private entity. After all, if one’s ownership of private property is forever subject to the government’s determination that another private party would put one’s land to better use, then the ownership of real property is perpetually threatened by the expansion plans of any large discount retailer, “megastore,” or the like. Hathcock v. Wayne Cty. (2004). As shown by Poletown and Kelo, redevelopment plans frequently fail and visit many negative consequences on the community. Quite often, government officials overestimate the benefits of public works projects because they do not understand how certain plans will precisely affect the economy—sometimes, they simply do so to sell the project on the public. Moreover, redevelopment plans do not necessarily lead to the benefits they promise because there is no legal mechanism to require the new owner of the condemned property to follow the promised redevelopment plans. Because “economic development” could be used to justify nearly any forced transfer of property from one person to another, it provides no limiting principle and could eviscerate the public use clause. Thankfully, Violet Dock has already announced its intention to seek further review of this crucial question.